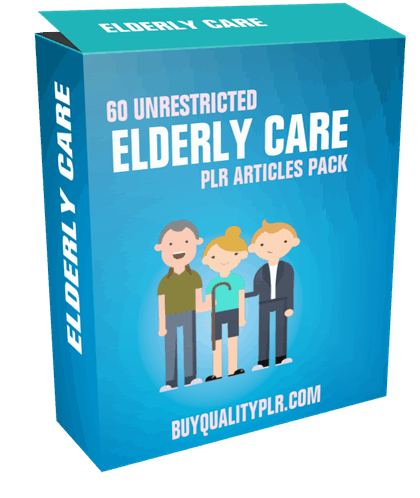 In this PLR Content Pack You’ll get 60 Unrestricted Elderly Care PLR Articles Pack with Private Label Rights to help you dominate the Elderly Care market which is a highly profitable and in-demand niche. These Elderly Care PLR articles are available in Text file format and can be downloaded instantly after purchase. What Can You Do This Elderly Care PLR? 51. Sometimes caring for a loved one with dementia means seeking outside help. Stair lifts provide more than just a means of getting from the downstairs floor of a house to the upstairs – they also represent mobility and independence to an ageing generation. As time goes by, it is only natural that we find certain everyday activities, such as climbing the stairs, becoming increasingly difficult. For someone with limited mobility due to injury, disability or chronic diseases such as arthritis and angina installing a stair lift is a low-cost common sense solution. And with today’s advanced technology nearly every home can be fitted with a stair lift, even if it has a curved staircase. Before you go ahead and purchase your stair lift make sure you use a professional and approved company with experience in this field. — If you are unsure about what kind of stair lift is suitable for your home get some independent advice from the Occupational Therapy Department of your local social services. — Ask questions about the models that a company sells. — Read sales literature and brochures, find out about the different brands of stair lifts and the models available. 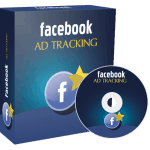 — Get several quotes from different companies, but make sure they are for the same or ‘like for like’ models before comparing the prices. — Make sure the quote covers the supply AND fitting of the stair lift. — If you have a curved staircase, ask the company to assess your staircase and give you a personalised quote. — Compare also the after sales service. What happens if your stair lift breaks down? Are you covered for repairs and maintenance or do you have to pay out extra for a service contract? — If you are thinking of purchasing from a non-manufacturer, check that the company is an approved supplier, otherwise they may not be able to obtain spare parts. — And never buy a stair lift from someone who tries to make you buy that day or is pushing a certain stair lift on you. Salespeople are paid to clench deals and will often discount the price heavily to secure the sale – but the model they want you to buy may not be right for you. 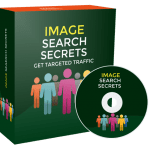 How to Purchase This Elderly Care PLR Pack? 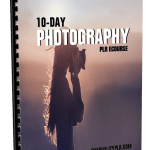 We will only be selling 50 copies on this Elderly Care PLR content pack, so don’t waste any time and grab your PLR license while it’s still available for sale.